Visit one of the most beautiful scenic view of beaches in the world. 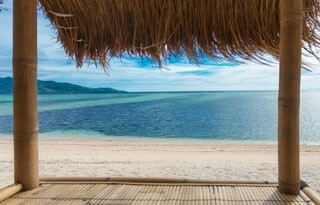 You will feel like living in a remote paradise island as it does not have as many indigenous residence. Gili Island are an archipelago of three small island whereas you will travel by a modern fast boat from Bali. Each Island has few of small resorts as you could walk around the entire island. If you’re looking for a remote island experience, look no further than the Gili Islands! The Gili Islands are an archipelago of three small islands – Trawangan, Meno and Gili Air – which are known for their unique charm and serenity. The islands are scarcely inhabited and prohibit automobiles and motor bikes, creating a private and peaceful environment. The remote islands offer pristine white sandy beaches, surrounded by crystal blue water, and plenty of opportunities for adventure and relaxation. You can scuba dive at one of the islands’ many dive sites, walk or bike around the island, enjoy a plate of fresh caught seafood, and treat yourself to a luxury massage. The Gili Islands are located in close proximity to Lombok on the mainland and Bali, and on our Gili Islands tour, you will travel to the Gilis by speed boat from Bali. To experience all that the Gilis have to offer, book your Gili Islands tour with us today! Please contact us with any special requests or questions about our tours. 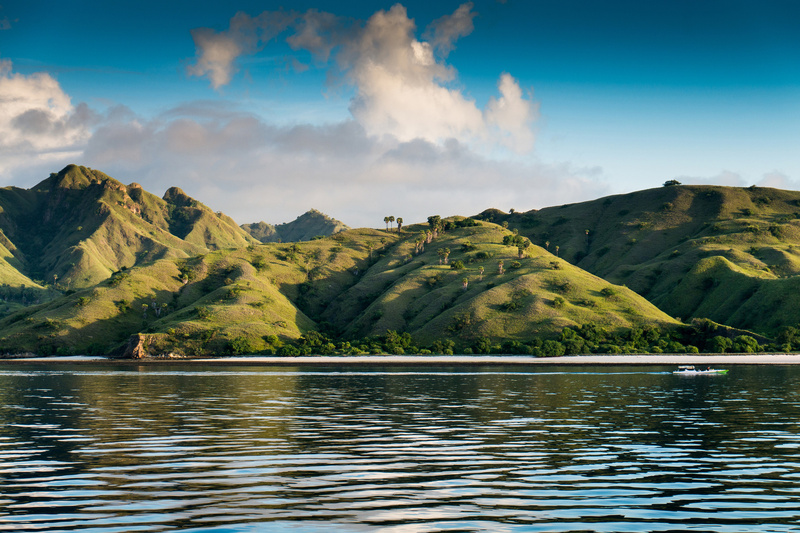 Lombok offer an unspoilt beauty of nature as well as a unique blend of culture and tradition. The island has its famous traditional hand-woven fabric, pottery village, traditional sasak village. Nevertheless, they have one of the most beautiful beach located at the southernmost part of the island, best for relaxing. 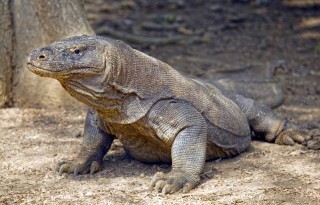 Discover the Komodo Dragons “The Biggest Prehistoric Lizard in the World” in their natural habitat.